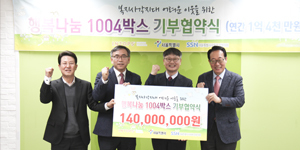 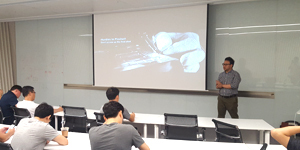 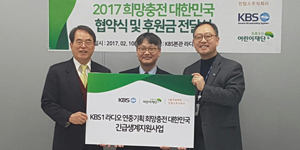 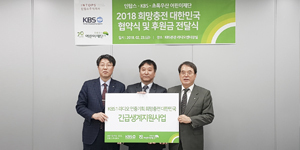 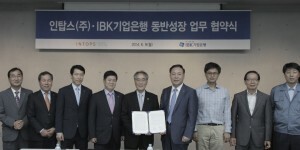 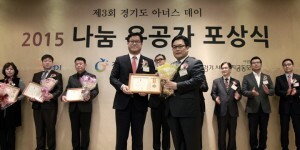 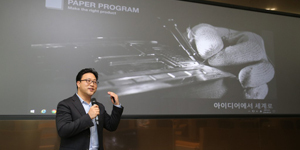 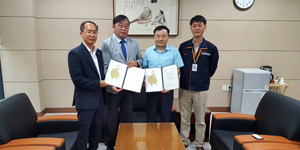 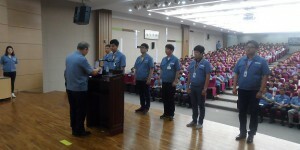 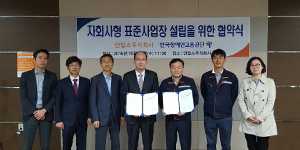 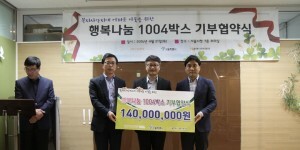 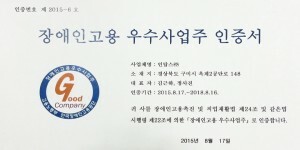 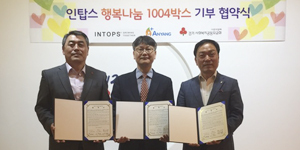 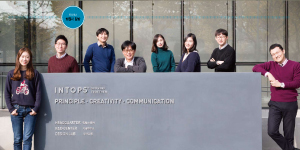 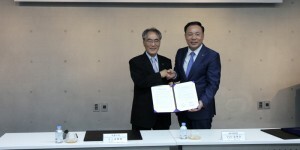 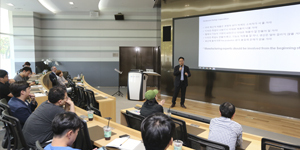 Intops, which is the first vendor of Samsung electronics in the field of mobile case, provides a scholarship for poor students around Kyungki-Do with Intops Pyeongsan scholarship foundation established. 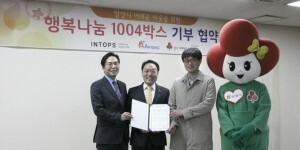 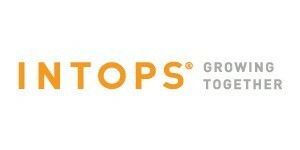 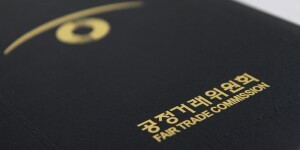 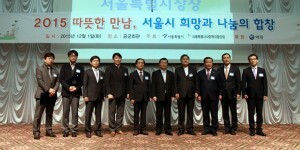 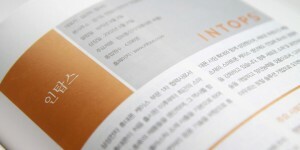 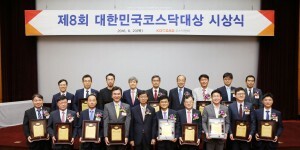 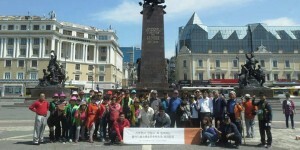 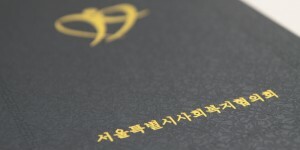 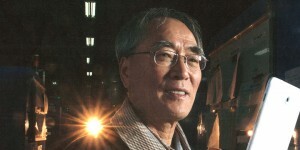 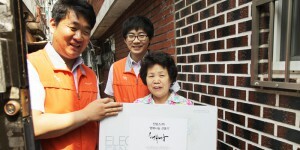 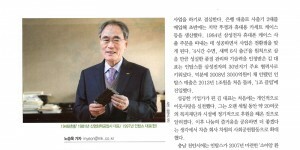 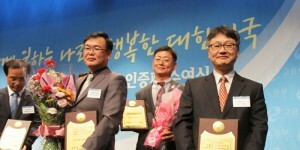 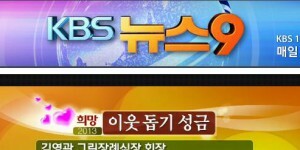 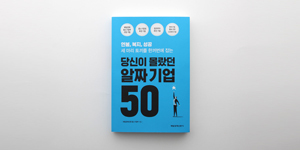 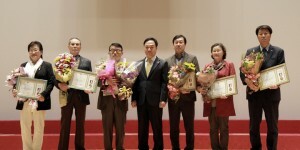 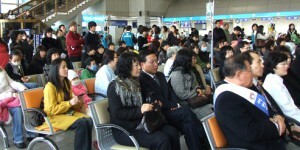 Intops Pyeongsan scholarship foundation is established by help of Intops, Chairman Kim, and CEO Kim. 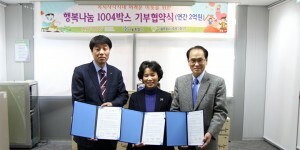 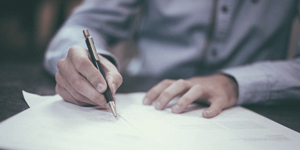 The foundation will run the scholarship project based on provided share and money. 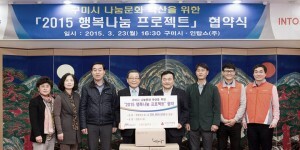 Every half year, students who have a good grade but are in poor situation will be selected and gained a scholarship. Moreover, Intops will constantly communicate with the selected students and extend the support in more diverse ways. 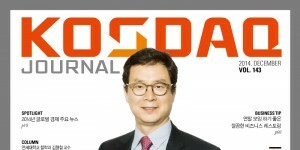 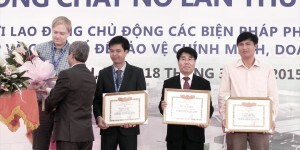 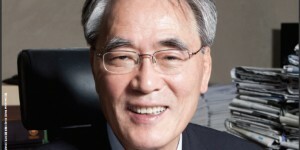 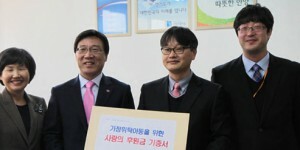 Chairman Kim jae kyung said “Education is the most important factor for a country’s future and it is regret that poor students cannot afford to continue the study. 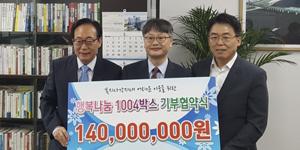 Therefore through Intops Pyeongsan scholarship foundation, we would like to help the poor students to study continuously by sharing company’s profit so that they will be able to contribute to the society in the future. 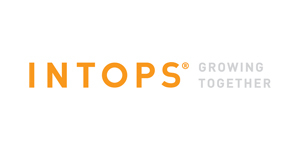 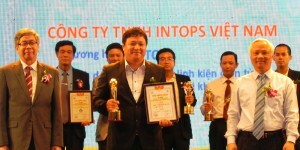 Meanwhile, Intops tries to fulfill corporate social responsibility by running diverse supporting programs such as building houses for childhood cancer, helping children of families without parents, Unicef support, running street gallery with talent donation etc.